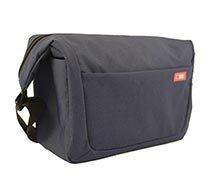 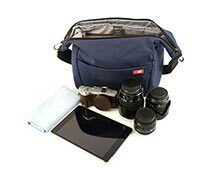 Comfortably store, transport, and protect your small DSLR or mirrorless camera with up to three lenses with the navy Slinglite 8 Sling Bag from Sirui. This versatile bag has an interior pocket for your 8" tablet, exterior and interior zip pockets, and side pockets for a small water bottle. 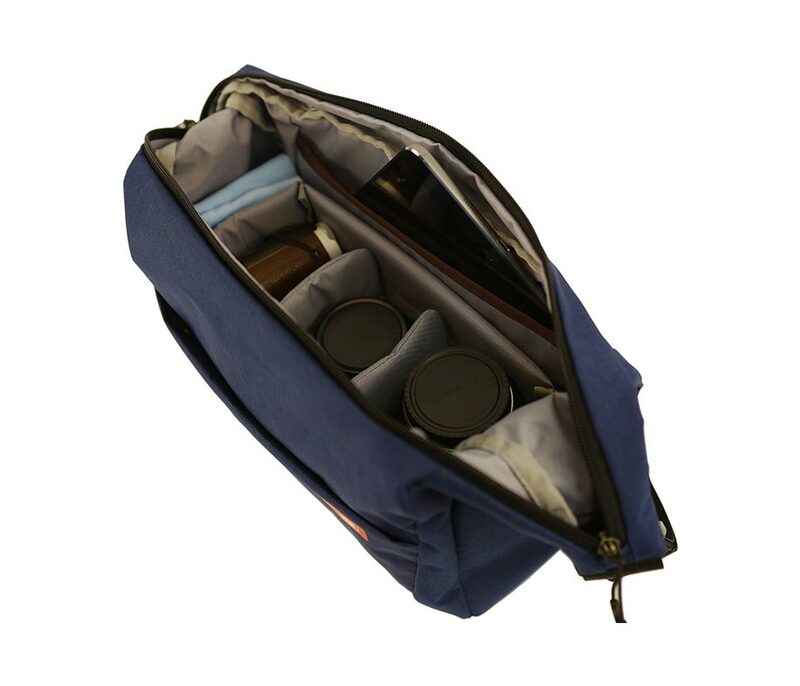 Photographers will appreciate the YKK RC zippers and removable, padded insert with touch-fastening dividers. 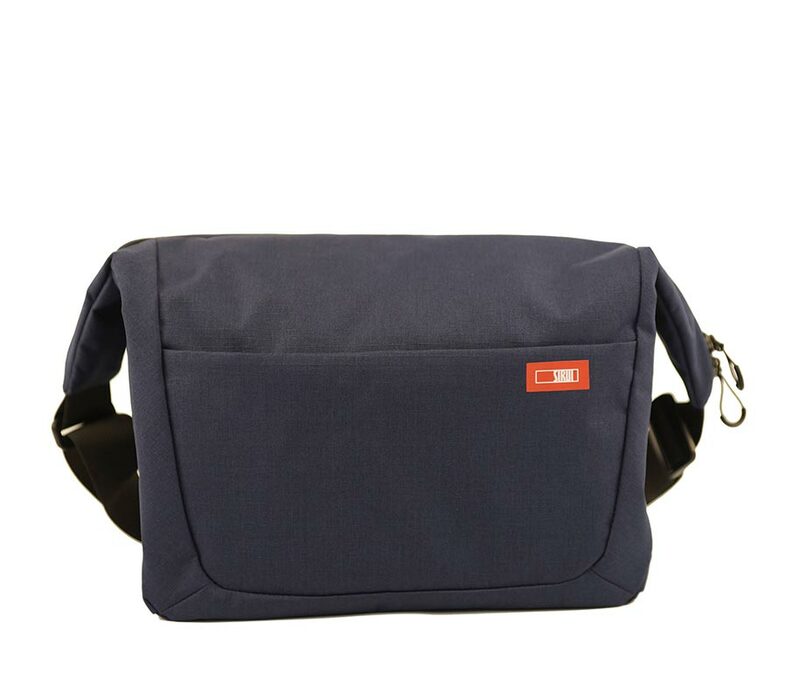 Carry the Slinglite with the shoulder strap. 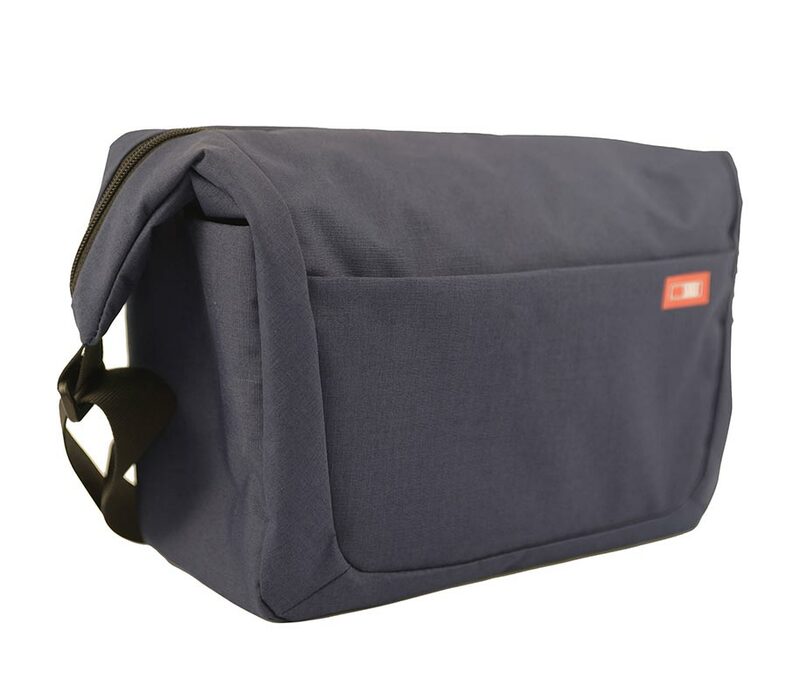 For added comfort, the bag comes with a sliding shoulder pad.